Lindzi currently serves on active duty at Joint Base San Antonio, Texas, as the Director of Performance Nutrition, for Special Warfare (US Air Force, Special Operations Forces) training courses for all performance nutrition education and training. She is also the Co-Chair of the DoD Performance Nutrition working group and the USAF lead dietitian for Performance Nutrition. 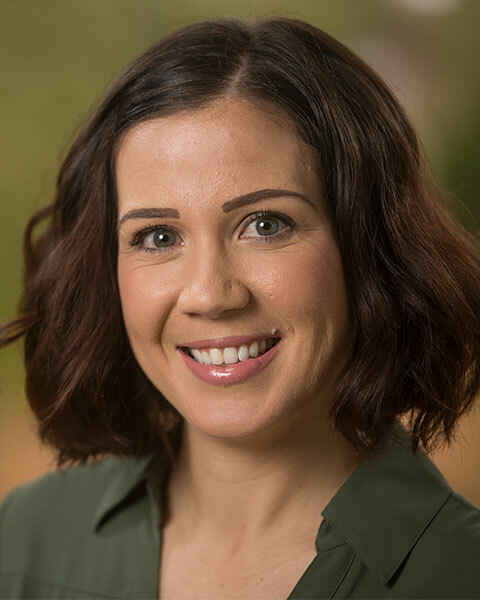 Lindzi has experience in various areas of dietetics, to include health promotion, public health nutrition, clinical dietetics, disordered eating, and sports/performance nutrition. She managed the largest overseas USAF health and wellness center nutrition program and deployed for 6 months to Afghanistan in support of Operation: ENDURING FREEDOM as the sole dietitian for all US military and coalition forces in theatre. Professional activities include serving as Chair for Sports, Cardiovascular, and Wellness Nutrition (SCAN) Dietetic Practice Group.